JCFerrero Equelite always seeks to improve the training of players and constantly implements the most innovative and effective training methods. Playsight is a new technological tool that achieves with its complete system to improve the quality of the training of tennis players on the track. Improve your senses, anticipation, ability to react during matches with S.V.T.A. Velowin is an optoelectronic system capable of measuring variables that allow physical trainers to control, assess and improve strength training. Indiba is an avant-garde technology that guarantees the prevention and recovery of injuries faster and more effectively. 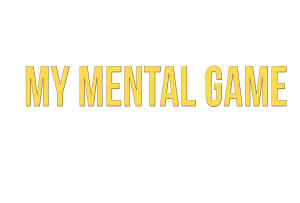 My Mental Game is a motivation program that through a daily scoring system with levels adapted to the player and a common ranking, players can compare themselves and each other; understanding their daily work, controlling their routines and challenging each other.